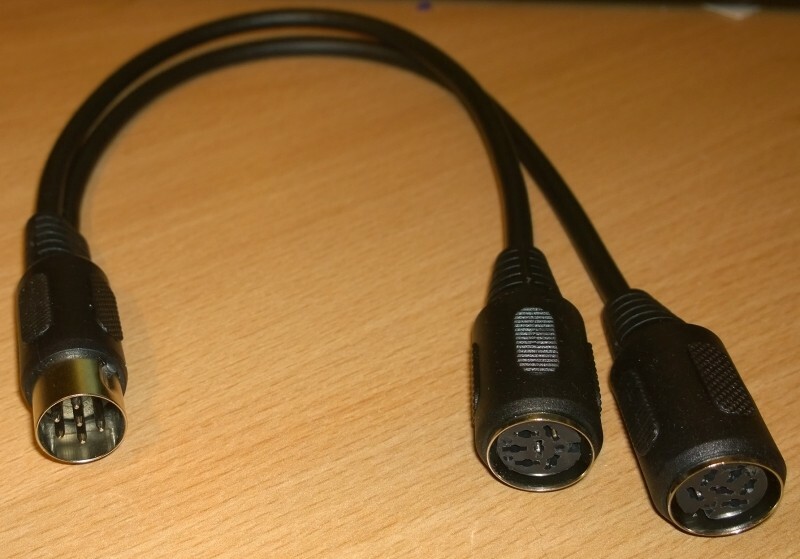 Allows you to connect two IEC devices directly into your Commodore. Perfect for devices without its own pass through connector. One male 6pin connector and two female.